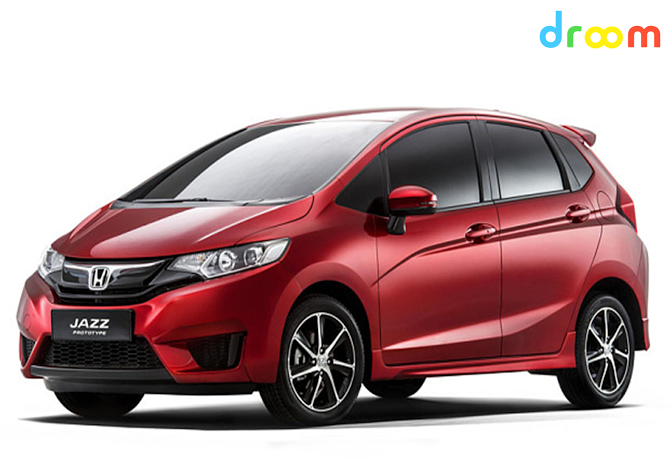 Honda Jazz: Honda is a premium brand in India and is the leader in the C segment sedan market with its offering, the City. Honda had the Jazz in the Indian market and pulled it off as it did not create an impact as expected by Honda. The primary mistake was the pricing. This car was positioned as a premium hatch, but the pricing was too premium for any average hatch buyer to consider. But its strong points were the refinement and space on offer. The other issue with the car was, it was offered only with a petrol engine. Now, Honda has upped the game and car has grown 55mm in overall length out of which 30mm has translated into wheelbase ensuring better interior space. Honda will also offer both petrol and diesel variants on the Jazz and Honda admits that it has learnt from its mistakes and would price the Jazz competitively. Honda will offer a CVT automatic on the petrol variant of Jazz. So, what can we expect from the Jazz? The market will get a premium hatchback with class leading space, great features like touch operated music system and air conditioning controls, GPS navigation, cooled glovebox, reversing camera and paddle shifters for the automatic variants among others. This car will offer a petrol motor churning out 89bhp of power and 11.21 kgm of torque and a diesel motor churning out 99bhp of power and 20.4 kgm of torque. The diesel Jazz is also expected to be among the most fuel efficient car in India with an ARAI certified mileage of 27.3 Kmpl. This car will be a comfortable city car with light and easy controls and a sedate highway cruiser. Expect the jazz to be priced in the lines of the Elite i20. Hyundai Creta: This is the most expected car from Hyundai today. The compact SUV segment being ruled by the Ecosport and the Duster has more space for other competitors to get in. 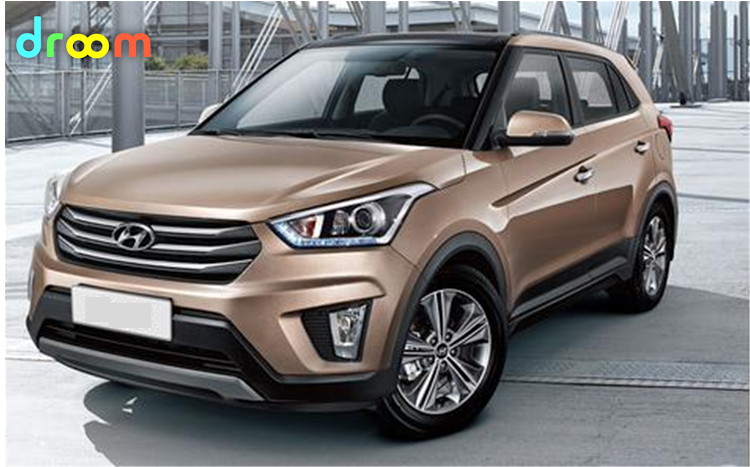 Hence Hyundai will be launching the Creta, popularly known as the IX25 in India in the month of July. Like the other Hyundais, the IX25 will be rich on features like a touch controlled audio system, climate control air conditioner, rear ac vents, reversing camera, cooled glove box, GPS navigation among the others. This car is expected to be launched with two petrol and two diesel engine options. The top of the line variants will be offered with 1.6l petrol motor with 123 PS power and a 1.6l diesel motor with 126 bhp of power and 26.5 Kgm of torque. Hyundai will also offer 1.4l petrol and diesel motors with the more affordable models. Expected the Creta to be priced between 8 to 14 lacs. Mahindra Scorpio Automatic: Mahindra Scorpio is a runaway success in India since the time of its launch. The latest iteration of Scorpio launched in September 2014 has upped the game to a different new level improving features, dynamics and overall appeal of the vehicle with the addition of many upmarket features like DRLs, projector head lamps, touch controlled audio system, climate control air conditioner and so on. 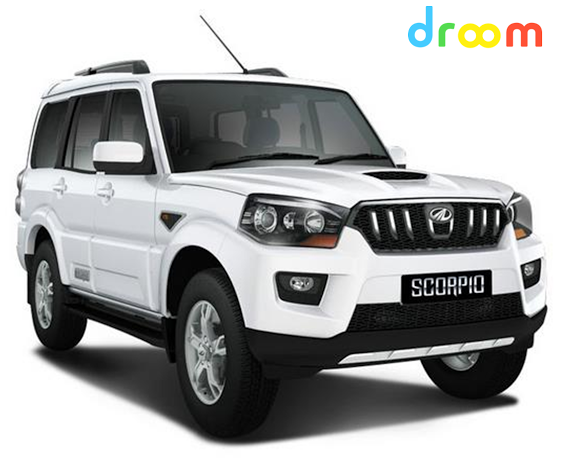 Now Mahindra is planning to introduce a six speed automatic gearbox to the Scorpio as automatics are becoming increasingly popular day by day in India with worsening traffic conditions. We assume the automatic box to be 6 speed as the previous generation Scorpio was deployed with this unit. The automatic equipped Scorpio will be priced at a premium of 1 lac over the corresponding manual variant. Hence we expect Mahindra to launch the automatic unit right from the S6 variant to make it more affordable to the buyers in the India market. Punto and Avventura Abarth: Fiat is bringing the Abarth sports brand to India. It will be launching 3 cars under this brand. The Abarth 500, Punto Abarth and Avventura Abarth. 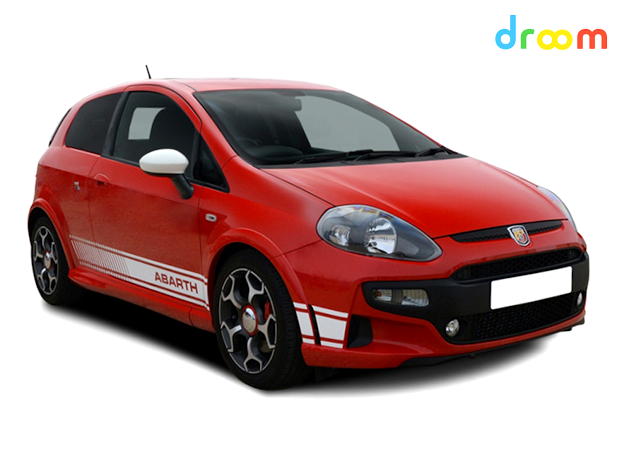 We have seen the details of the Abarth 500 in our previous blog. The focus now is the Punto and the Avventura Abarth as these will do numbers. With the GTs from Volkswagen enticing the enthusiasts in the budget segment, the introduction of the Punto and the Avventura Abarth will open up more option. These Abarth twins will be powered by the Fiat’s Tjet turbo charged petrol engine. The power and torque figures are however not known as this engine serves different vehicles in the Fiat portfolio with different states of tune internationally. We expect at least 114 bhp of power and 207 Nm torque which is the current state of tune of the engine in the Fiat Linea Tjet, making the Abarth twins the most powerful every day drive leaving behind the GT twins in dust. The pricing of the Punto and Avventura Abarth will be upwards of the top of the line diesel variants. 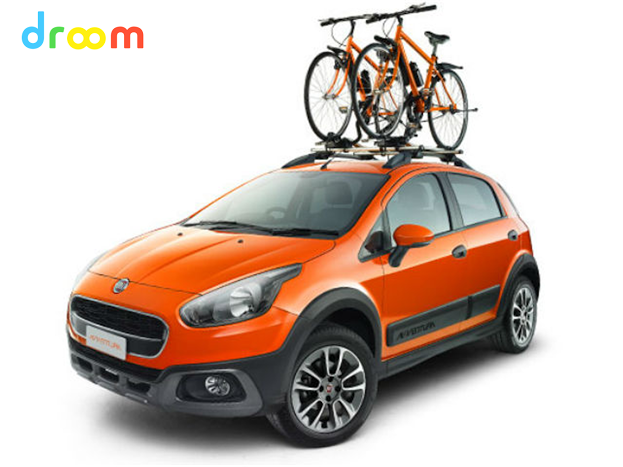 We can expect all the gizmos available on the emotion variant of the Punto and Avventura. The suspension however, will be tuned a bit stiffer than the regular Punto to provide added dynamics for the extra power on tap. The added benefit is that, the Indian version of the Abarth twins will be getting four doors compared to the two doored versions internationally. These cars will also get sportier alloys and Abarth decals all over the body. Watch this space for more updates on specs, features and pricing. I have already been web surfing in excess of three time currently, but I never found out virtually any amazing write-up just like your own property. It really is pretty cost sufficient personally.. i20 gps navigation system nb1 For me personally, in the event almost all world-wide-web masters as well as writers built very good articles since you would, the online world may well be a much bigger helpful than ever. Hello there, I found your site as a result of Yahoo and google while searching for an associated make any difference, your internet site came way up, it seems to get beneficial. We’ve added to favourites features and functions|combined with this favorites. Hello there, I found your site as a result of Yahoo and google while searching for an associated make any difference, your internet site came way up, it seems to get beneficial. We’ve added to favourites features and functions|combined with this favorites.